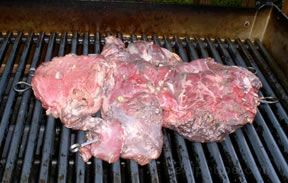 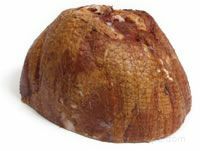 A cut of meat from the lower end of the legs. 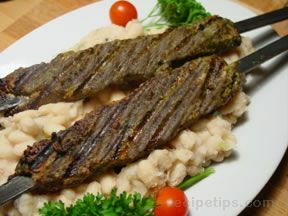 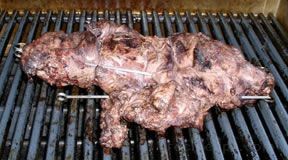 This is a lean, tough, but very flavorful and economical cut of lamb, which becomes tender and succulent when properly prepared, using moist heat and long, slow cooking. 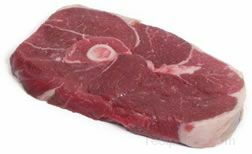 The foreshanks are usually referred to as the lamb shanks, but this can be confusing because occasionally the lower end of the shank half of the rear legs are also known simply as lamb shanks.